After eight years at the Civic Trust for Wales, Jo has decided to take well-earned retirement. We at the Trust are very sad to see her go. Jo’s enthusiasm, support and hard work was instrumental in the success of the Open Doors programme. 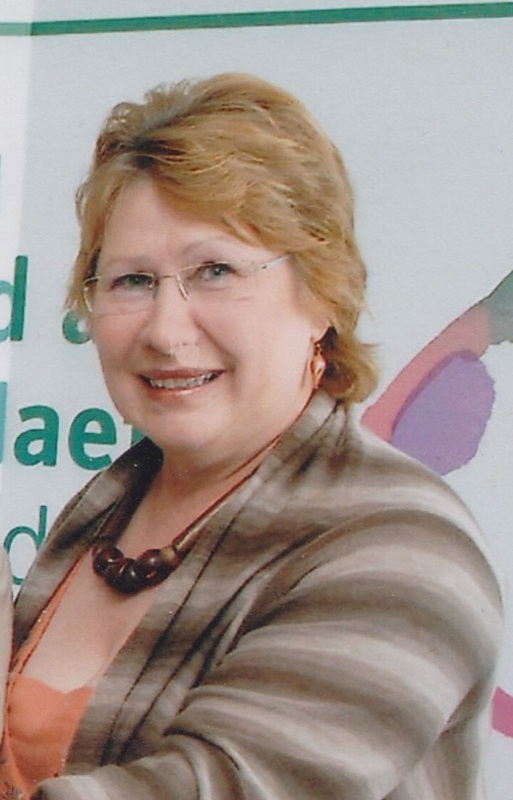 In her role as Development Director she successfully obtained funding for ‘Our Valleys Heritage’ a project the Trust ran with Rhondda Civic Society. Later she again obtained funding for the characterisation work that resulted in the Trust’s ‘Exploring your town’ manual and toolkit and the Trust working with Abergvenny, Newtown and Rhiwbina societies. Jo has long experience in the voluntary sector. She had previously been the Deputy Director of the Prince of Wales Committee in Wales, and had worked for the late architect Dale Owen (who, coincidentally, was a Chair of the Trust). Jo also sat on the Wales Committee of the Heritage Lottery Fund. Jo brought to the Trust a wealth of knowlege about society organisation and management, and has been the main contact for the society network for many years. We send Jo our very best wishes for a happy retirement. We are now Civic Trust Cymru and our website is: http://civictrustcymru.org.uk/. This website is no longer updated.